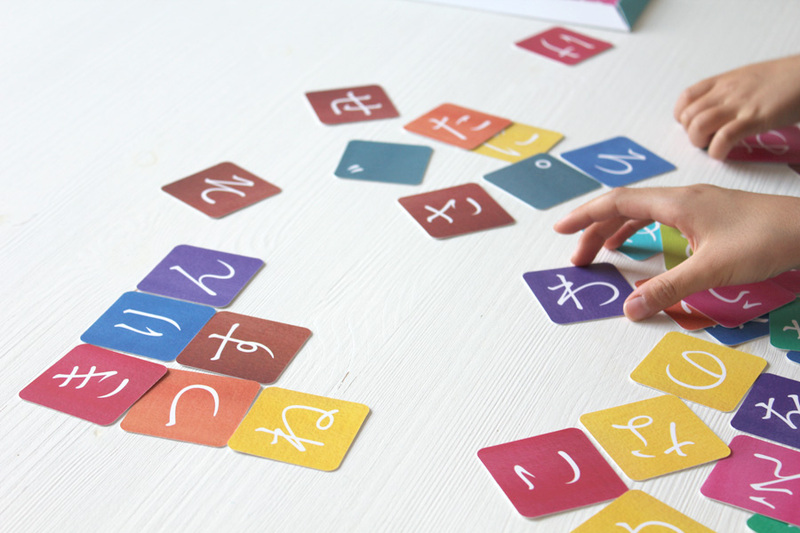 Teach yourself the Japanese Hiragana alphabet. 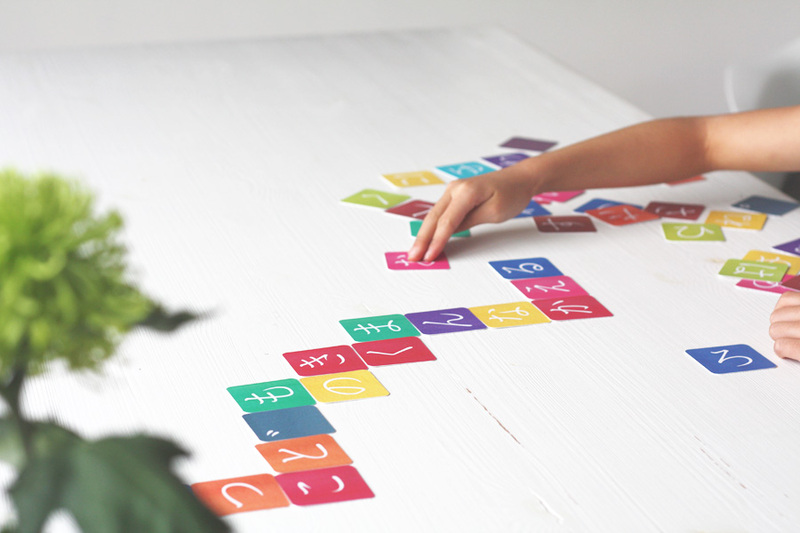 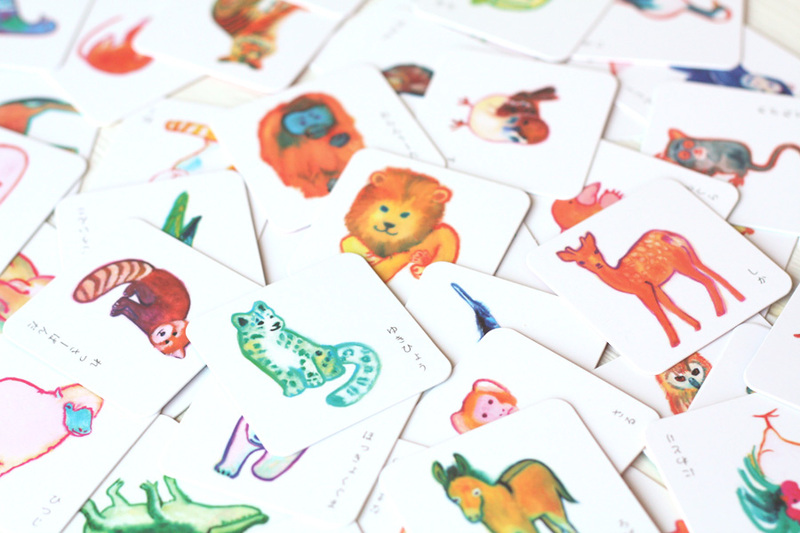 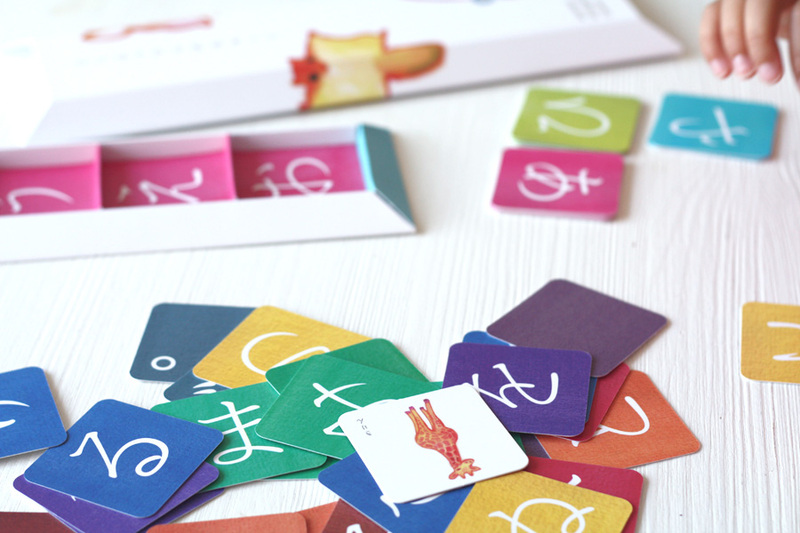 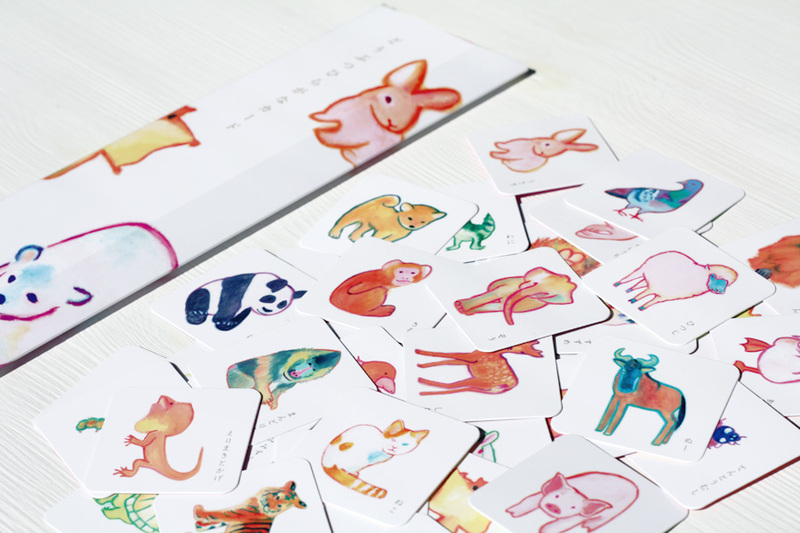 Play and learn together using the illustrated flash cards. 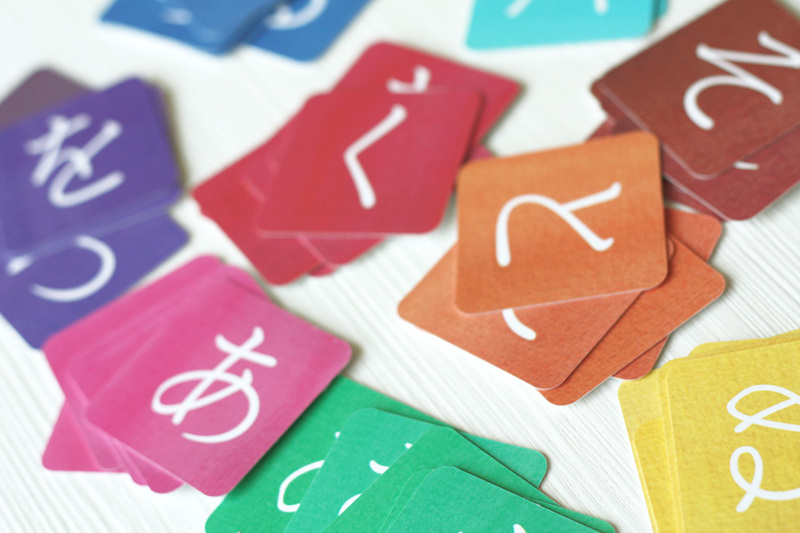 Create dierent words by connecting the Hiragana characters.